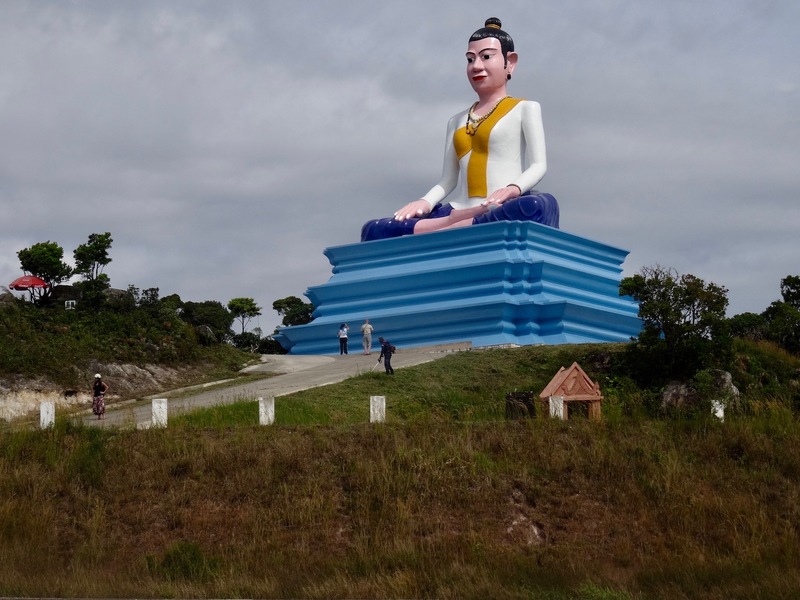 My 5: Bokor National Park Part I – Kampot, Cambodia. 1. December 2015. It was December the 16th and Wonderboy and I had just landed in the river city of Kampot for the final leg of our great Cambodian adventure. The city itself had proved thoroughly charming with its leafy lanes and thriving food and drink scene. 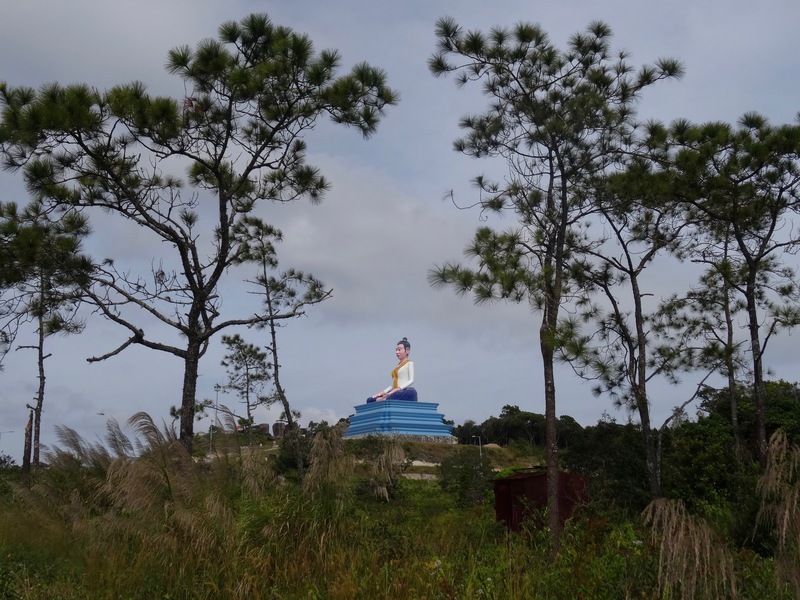 But now, on day two, we were devoting our time to nearby Bokor National Park, a sprawling, lush-green hill station established by the French back in 1925. The entrance to the park lies a mere eight kilometers from Kampot city centre and can be accessed by a shiny new road built in 2012. 2. December 2015. Decorated by the spectral ruins of French colonial buildings, Bokor is truly a national park like no other. 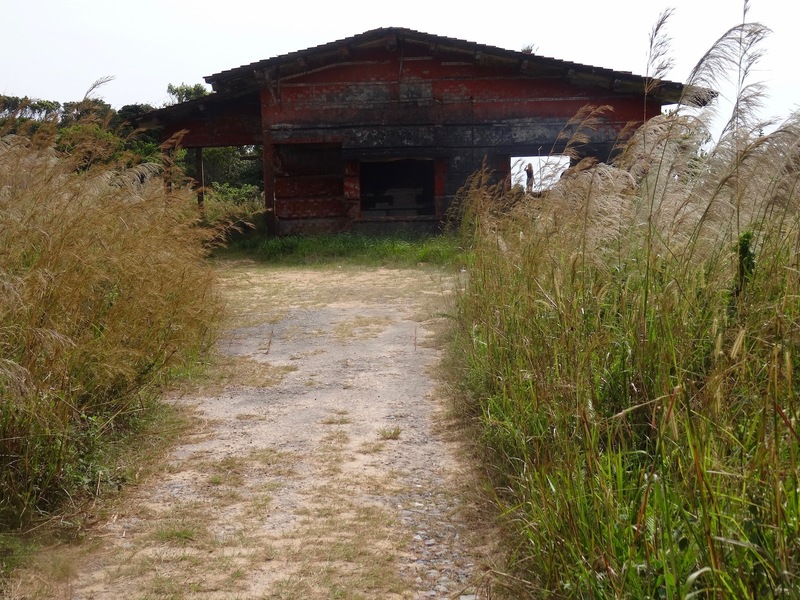 One of these creepy, abandoned structures is The Black Palace, a rural retreat for the Cambodian King Norodom Sihanouk. “This was a palace?” I asked Wonderboy, who agreed with me that it looked more like a modest little cottage than anything fit for a king. 3. December 2015. Constructed right on the edge of a plateau, The Black Palace has decent views across Bokor Mountain and on a good day you can apparently see the coast. But the interior is really drab, just a gutted shell that could be any old building really. In fact, the most interesting things about the interior were the sporadic bursts of graffiti dotted about. 4. December 2015. Much more dramatic is this impressive Buddha statue, known locally as the Lok Yeay Mao monument. A mythical heroine in Khmer history, she is worshipped as a protector of fisher folk, travelers and hunters. 5. December 2015. I wish I could tell you that the statue has a long and interesting history but actually it was unveiled in 2010. Nevertheless she still plays an important role in Khmer culture. Like this? 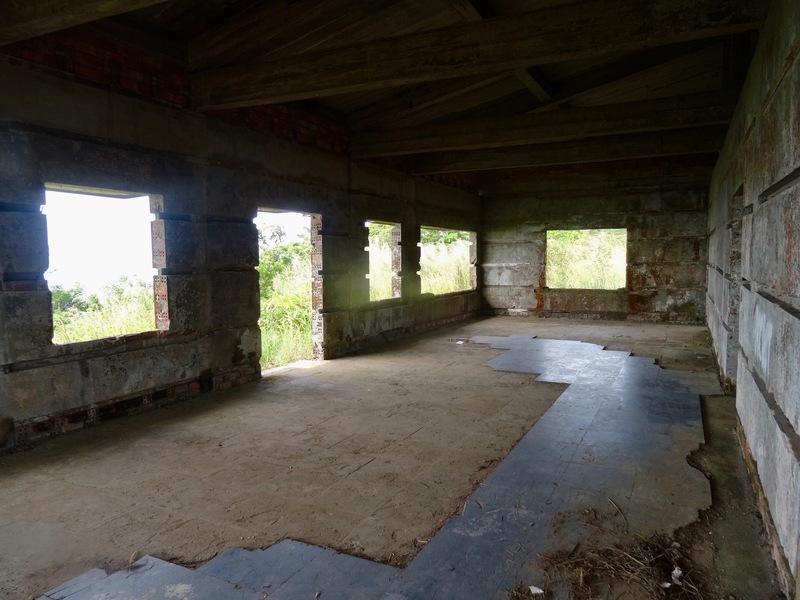 Don’t miss tomorrow’s concluding piece Bokor National Park Part II. And there’s more to read from the city of Kampot. Want to delve further afield? I’ve published a whole bunch of articles from around Cambodia. My 5: Cool Spots Around Bilbao, Spain. 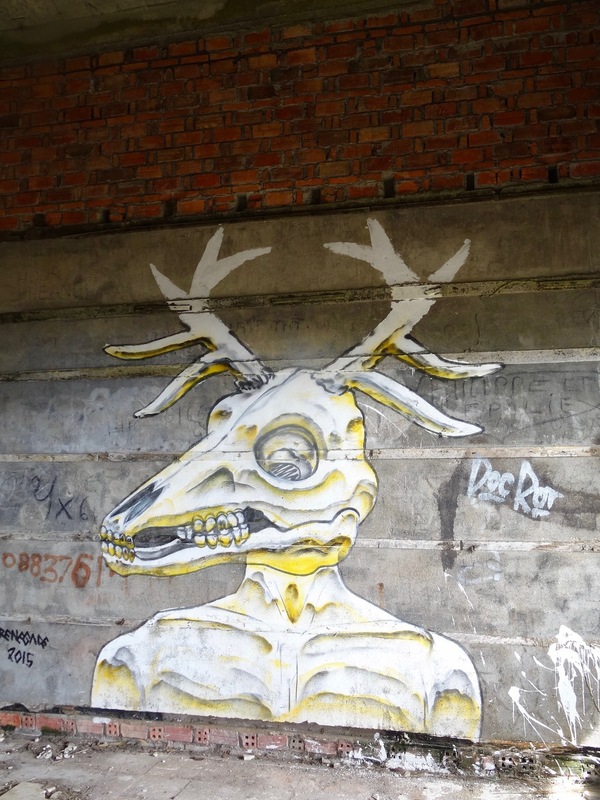 My 5: Bokor National Park Part II – Kampot, Cambodia.